Welcome to the Department of University Continuing Education & Teaching and Learning! The Department of University Continuing Education & Teaching and Learning is a centre for the study of novel conceptual approaches to university-level teaching and learning, with a particular emphasis on the integration of academic theory and professional practice. 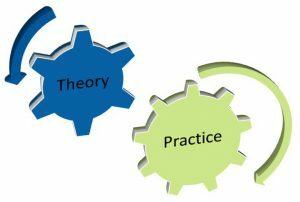 Our research focuses on both learners and educators, and thereby contributes to generating new theoretical and practical insights into teaching and learning strategies and their applications in the ‘real world’.